When taking the next step in any career path it can be quite the challenge discovering where to go next. From personal statements, applications, and research, it can all be a bit of a whirlwind and can sometimes be a bit daunting. Here at Raising the Barre we are lucky enough to know a number of different dancers who have all been on a variety of pathways. 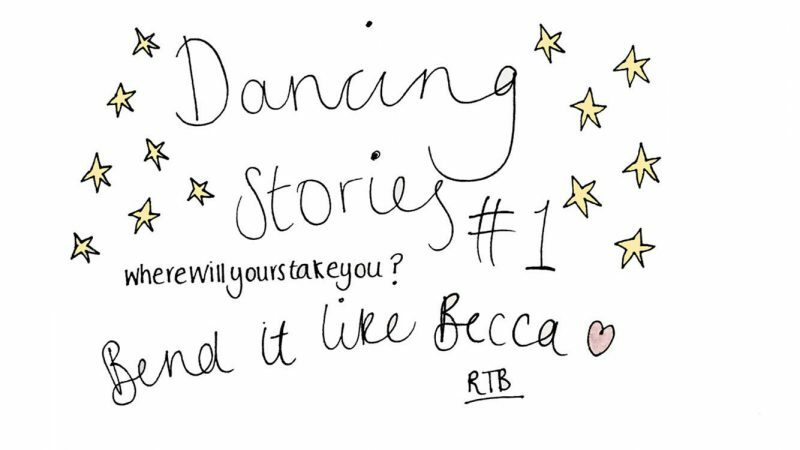 Finding what you might want to do next might be a little easier with these stories and Q&A’s which have led them down their dancing path. I first met Becca back in school where we used to dance together. We both wanted to persue a career in dance, but didn’t know if we were good enough. Although we are both taking a different ‘spin’ on our pathway I’m so glad that she is following her passion and just going for it. I missed it! I took a year out from school as I didn’t know what I wanted to do next, and within that year decided to just go for it. I was like ‘What if I just tried’? I was still dancing at my dance school once a week and my dance teacher worked at The Margaret Howard Theatre College. I got in contact with them and they gave me an audition. Why did you choose The Margaret Howard Theatre College? It was recommended by my dance teachers because they offer so much. I knew I wanted to go into dance but wasn’t sure which pathway to choose. I know that the performing world is a very tough industry to get into so I wanted to keep all my options open. By choosing the performance course it allows me to go down whichever path I choose. There is also teacher training available for those who would prefer to do that. The course involves ISTD (Imperial Society of Teachers of Dancing) training. I learn contemporary, musical theatre, ballet, pointe, modern, jazz, tap, commercial, as well as acting, singing and choreography. What was your audition process like and do you have any top tips to surviving the audition process? I actually auditioned on my own because I applied at the very last minute! You normally audition in groups and you are there for the day. I had to do a jazz and ballet class and come prepared with a solo to show them. I also had to sing and had a flexibility test. Be prepared for anything! You never know what you might be asked. Take appropriate clothing! Take a variety of different styles for classes like jazz, ballet, etc. Be confident! Don’t be too ‘in your face’ but make your presence known. Where did you study before going to MHTC? My dance journey started at Spotlight School of Dance where I trained in ballet, modern and musical theatre. I also did dance at The Hemel Hempstead School where I took GCSE and A-Level. 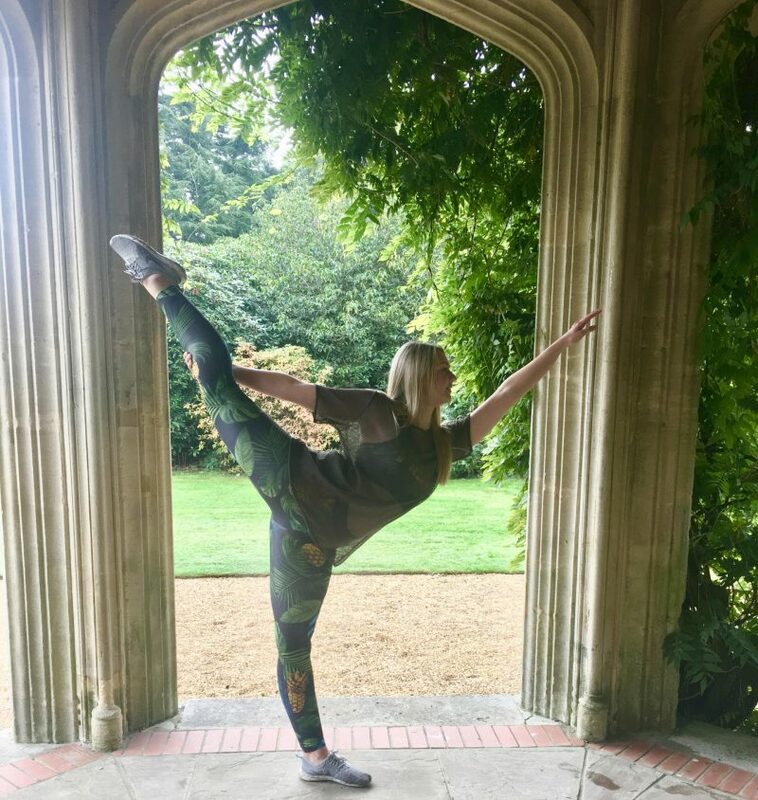 I trained in contemporary where I was also involved in lots of exciting opportunities such as a specialist dance group called Reverb, House Dance festivals and Rock Challenge. How have you financed the course? MHTC offers scholarships and bursaries and I work at the weekends and holidays. I have also received help from family. The course includes a DDI (diploma in dance instruction) and teacher training. I love it as you can spend as much time there including the weekends. I have been on some amazing trips and participated in show work which have all been great experiences. What is the process of getting a place at MHTC? The process involves them offering you a place, discussing fees, scholarships and bursaries if they are applicable to you. Are there many people who find it too difficult/challenging and end up leaving the course? Yes, people do leave but no one left in my year. Some people think it’s what they want to do as a career option and then find out it isn’t. The training involves long hours which is what some people find challenging; but if you are dedicated, focused and want it enough then I think you will enjoy it. If it’s something you’ve always wanted to do then give it a go! I almost didn’t and if I hadn’t it would have been the biggest mistake of my life. When you have completed your training what do you aspire to do? Perform! I haven’t decided what exactly, but would love to be in the West-End, perform on cruises and television. The only thing that worries me is being away from home… but you can’t let that stop you. And finally… describe MHTC in 3 words! 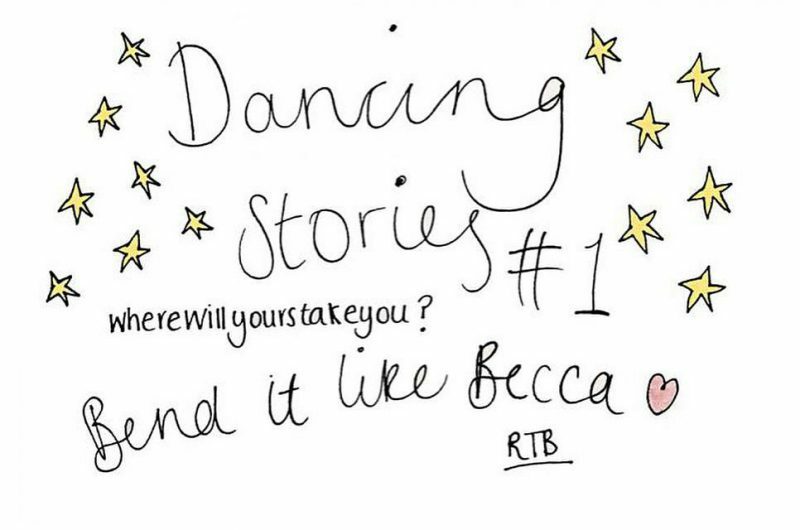 Want to share your dance story? Get in contact with us and you could feature on the blog! This post is published from student to student and is not a professional representation. All thoughts and opinions are our own. The photography used is not professional. Next Post Could you be a life saver?